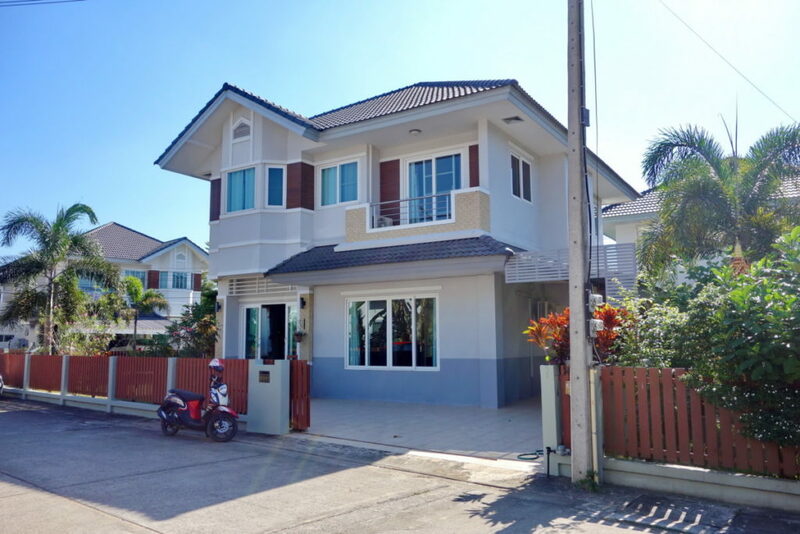 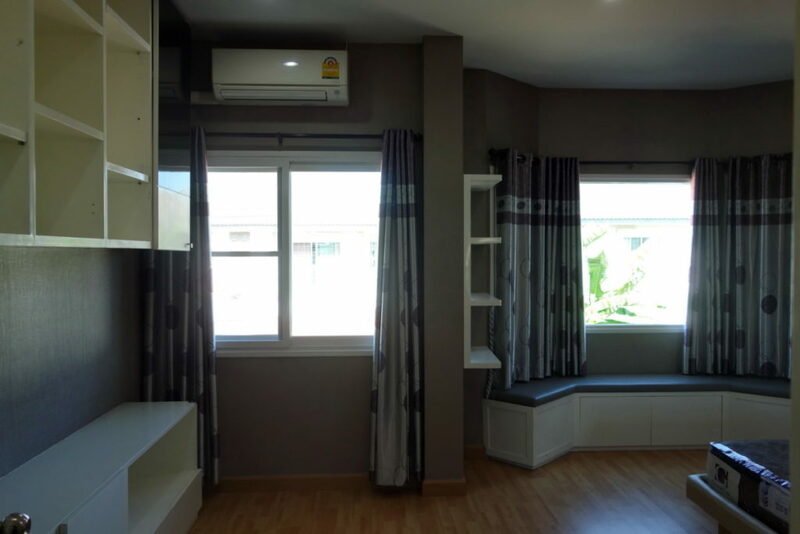 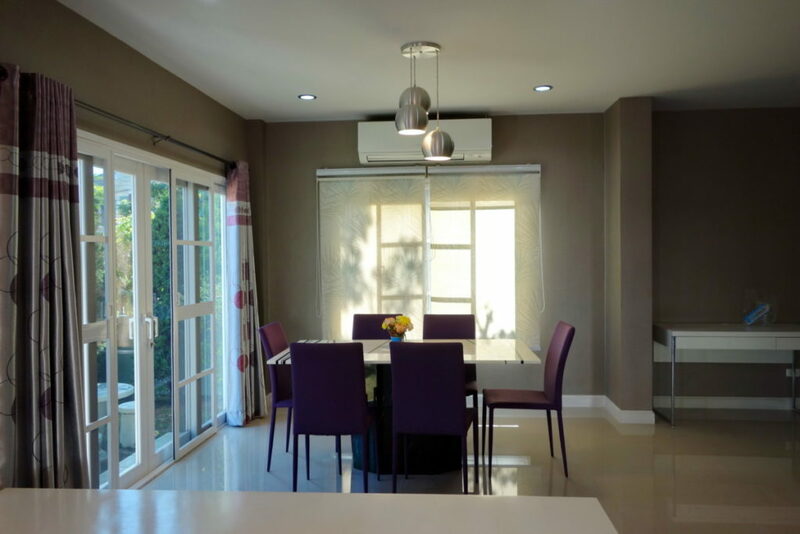 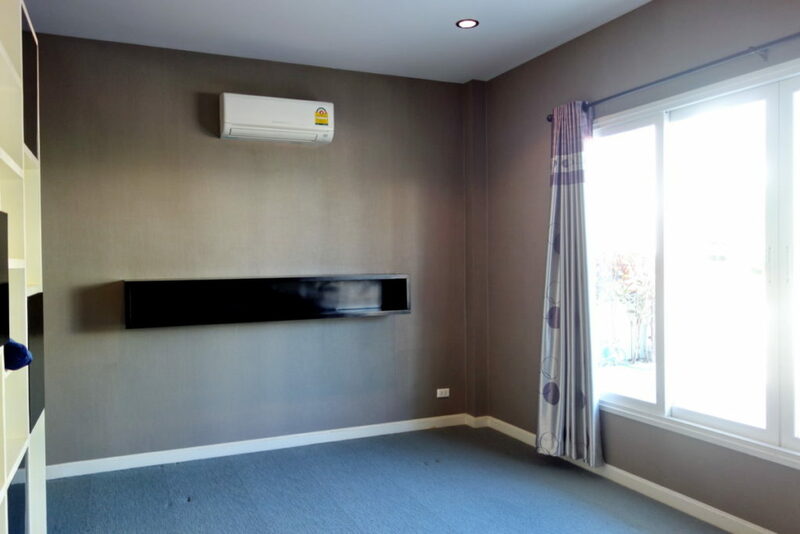 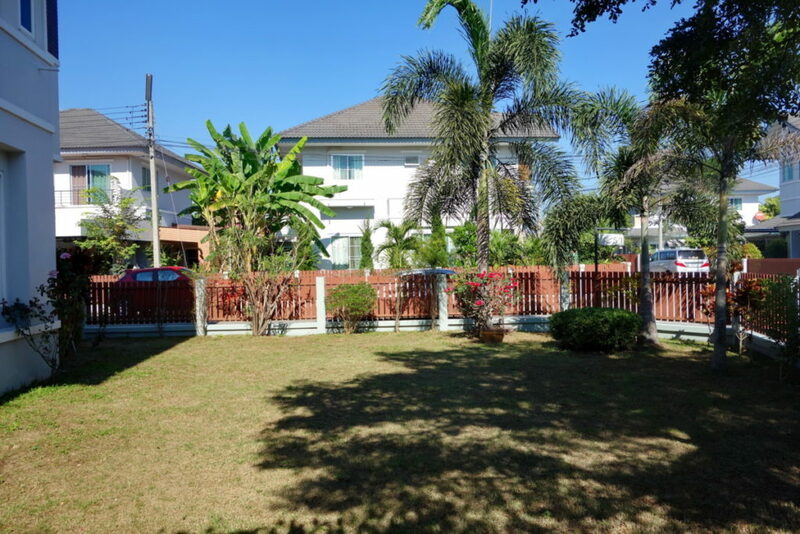 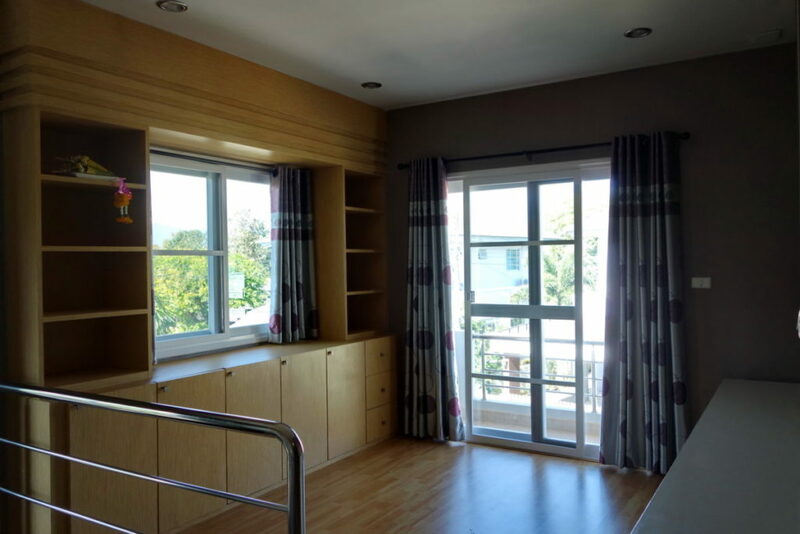 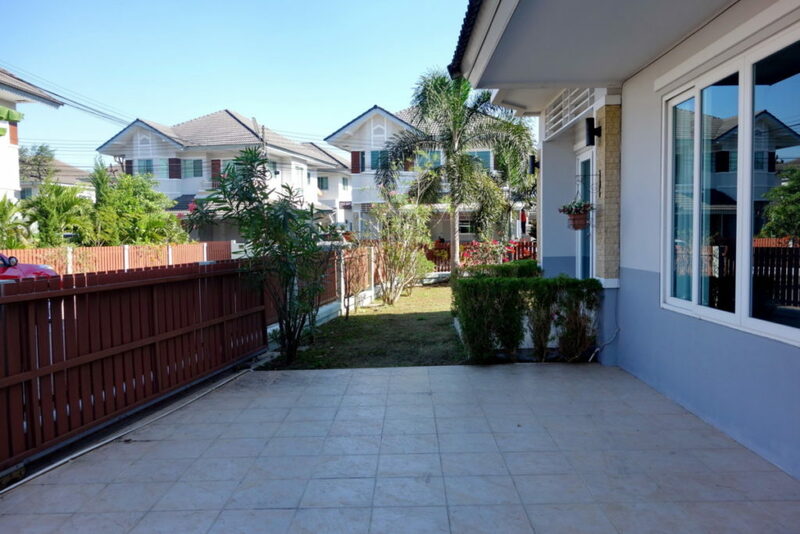 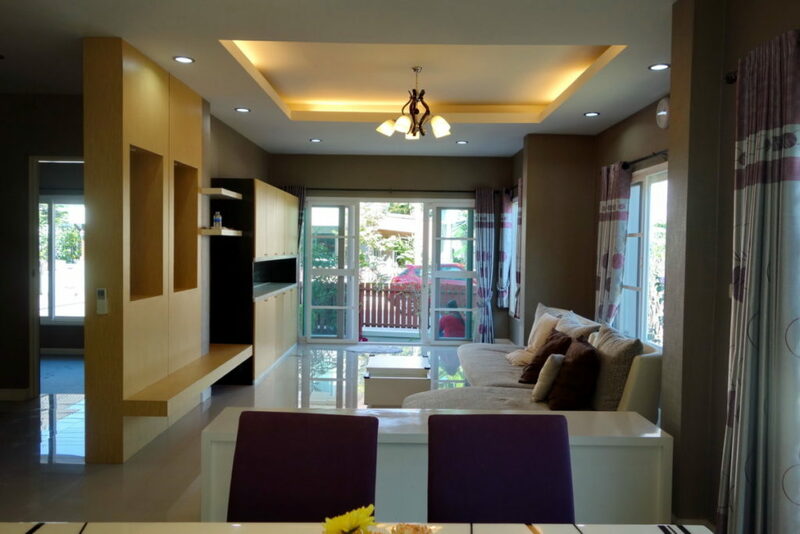 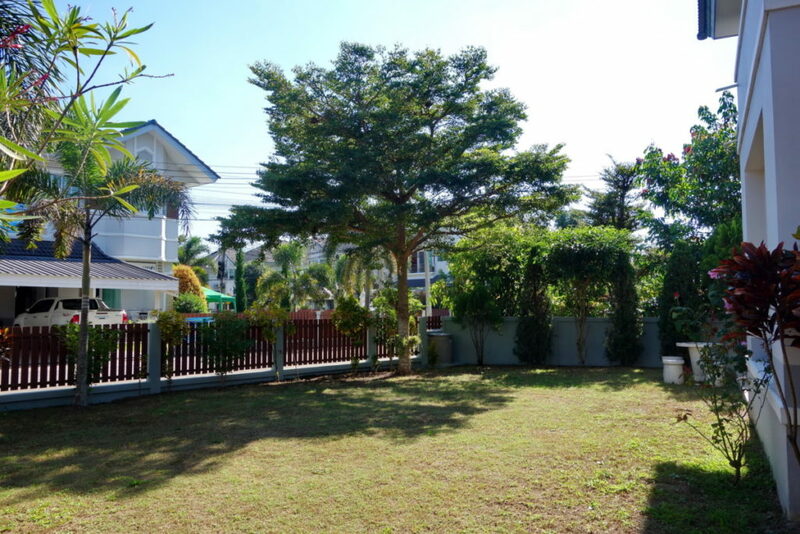 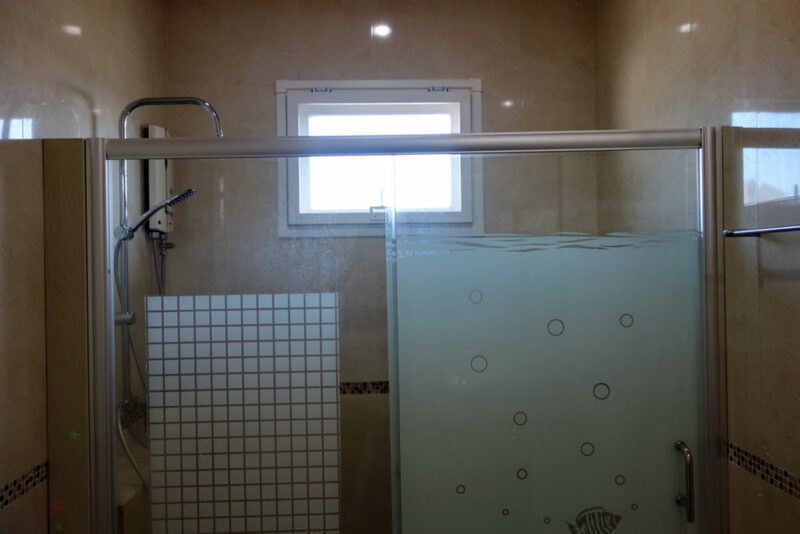 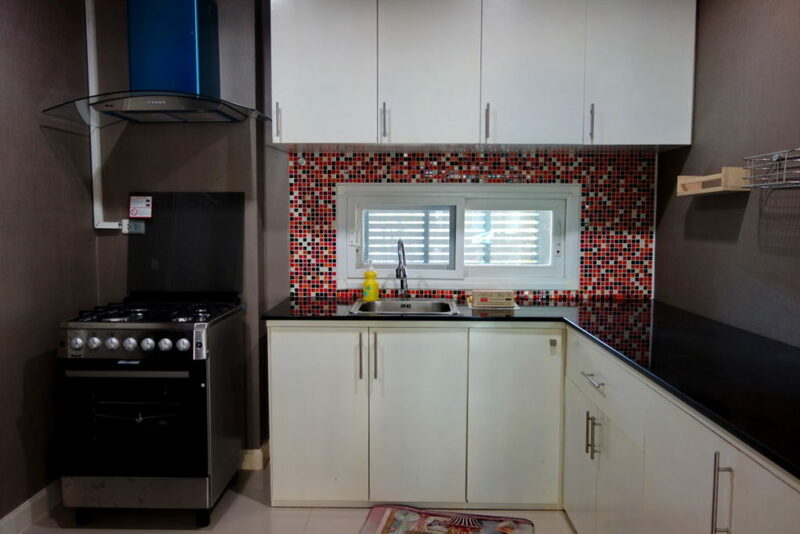 House for rent in Chiang rai: 4 bedrooms, 28,000 Baht/Month, Rimkok, Chiang rai. 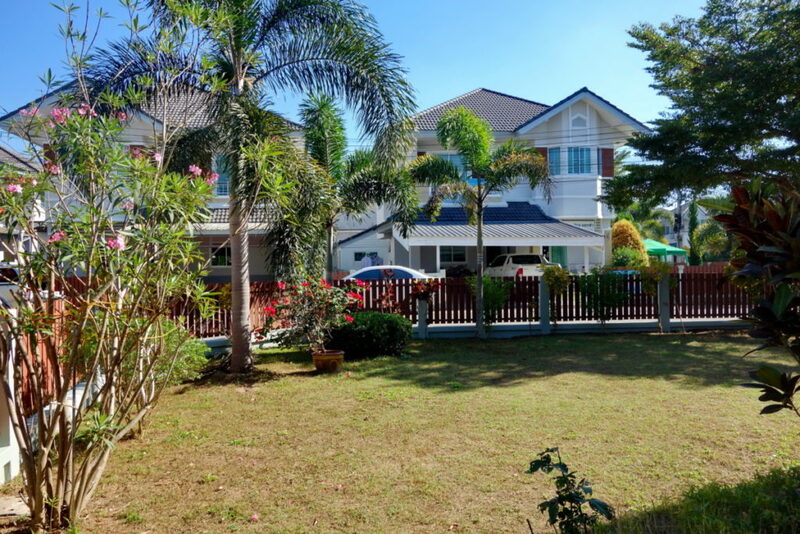 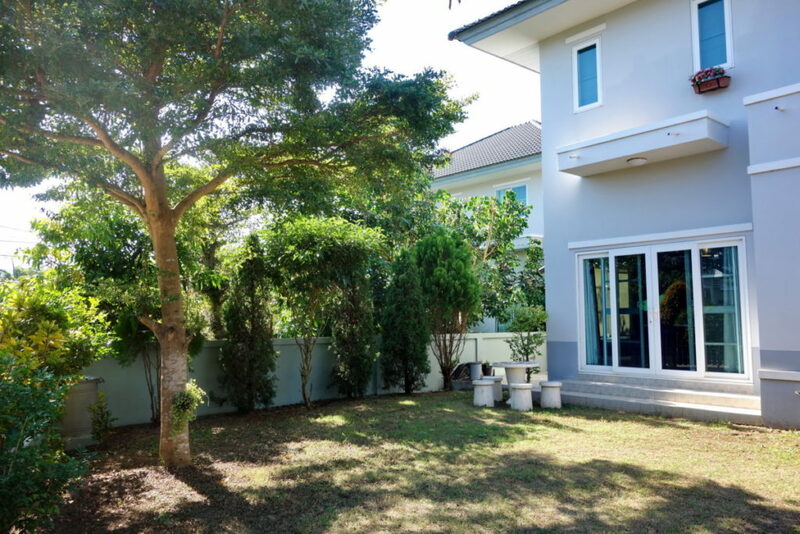 Large house with 4 bedrooms for rent, Rimkok, Chiangrai. 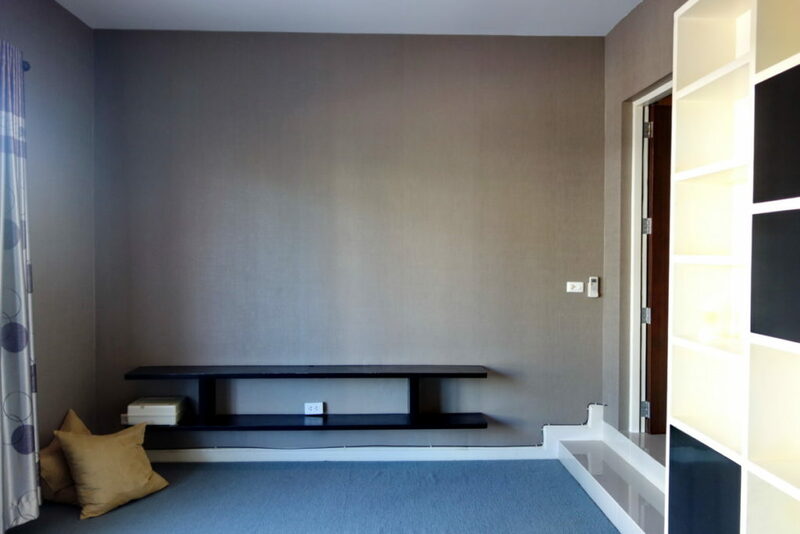 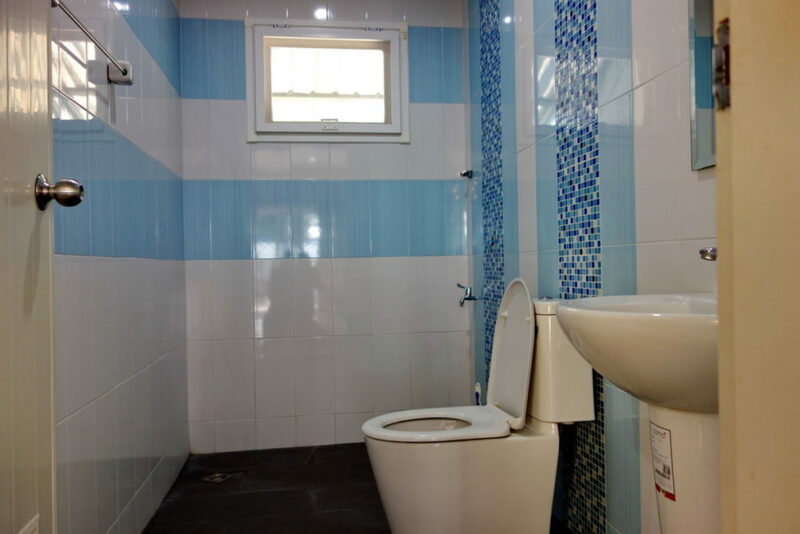 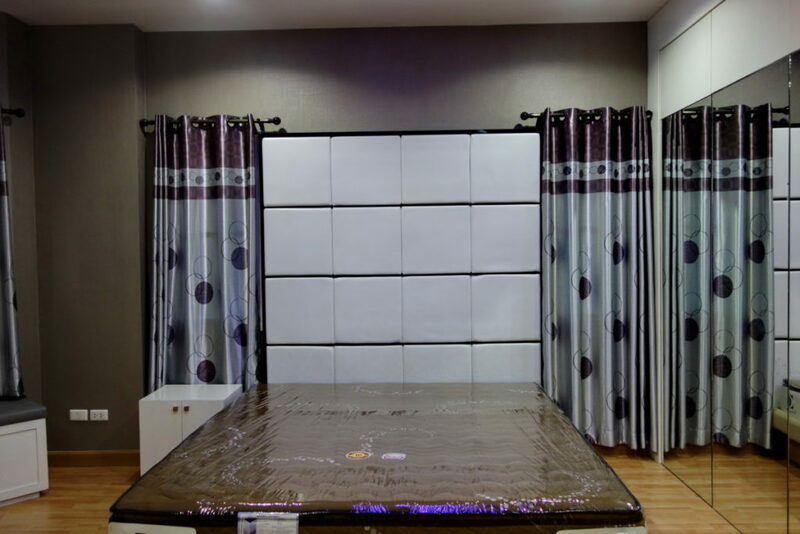 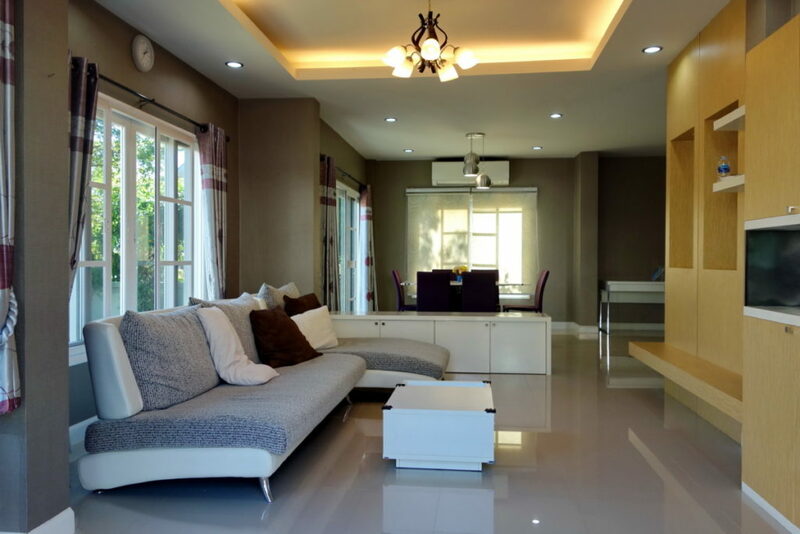 This house is fully furnished with comfortable and spacious living room. 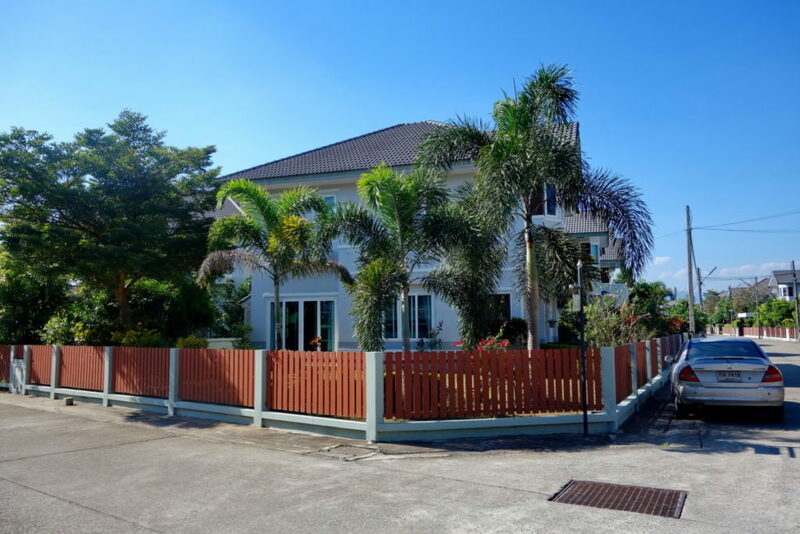 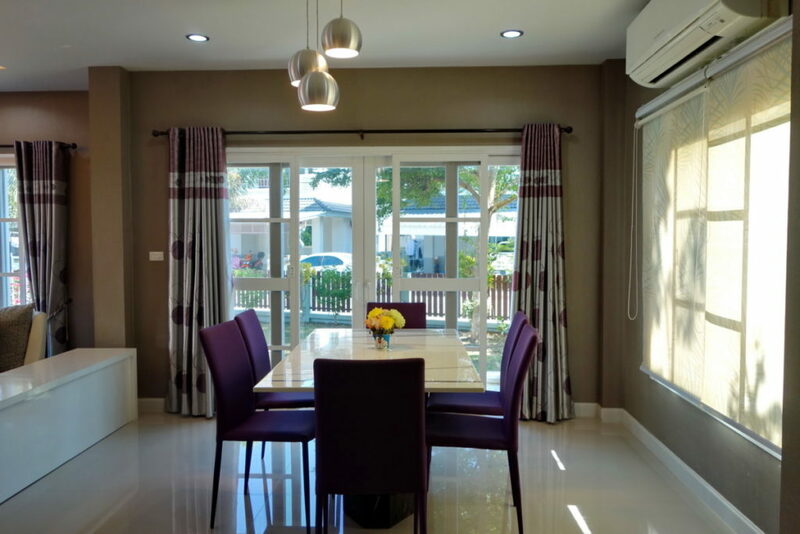 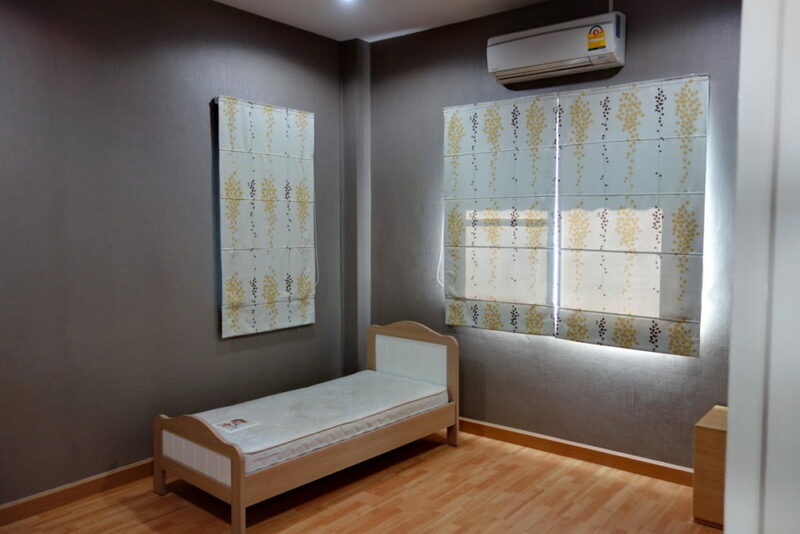 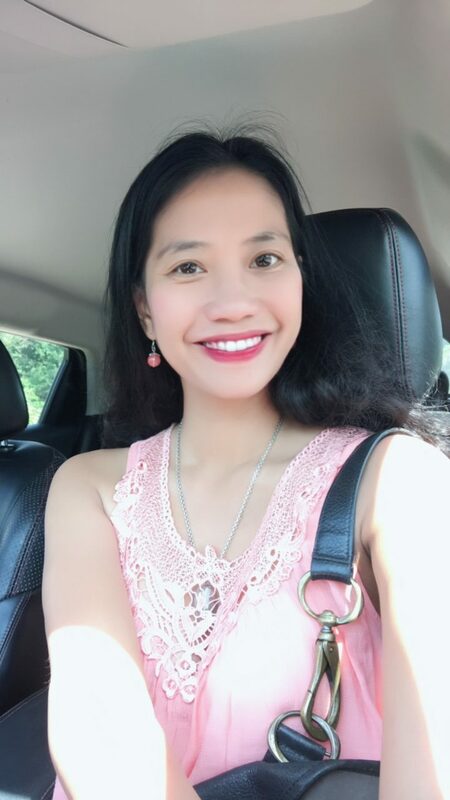 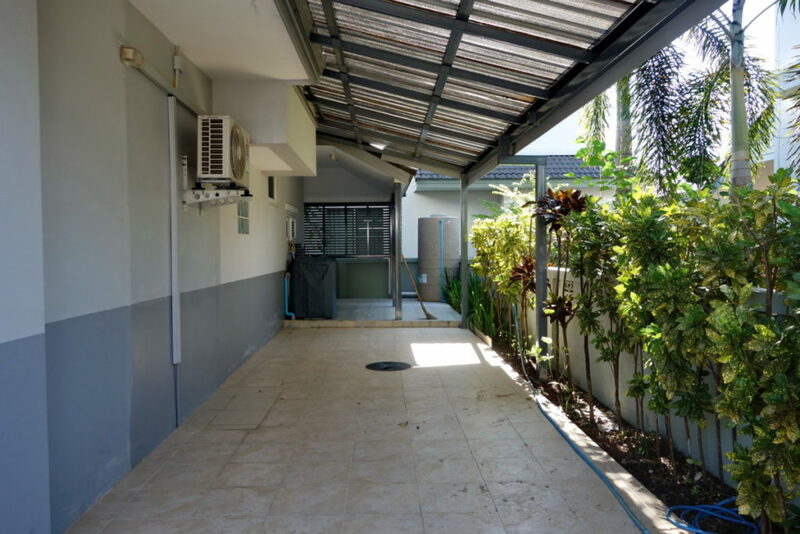 The house is located in a secure community, very safe environment for those who are new to Chiangrai Town. 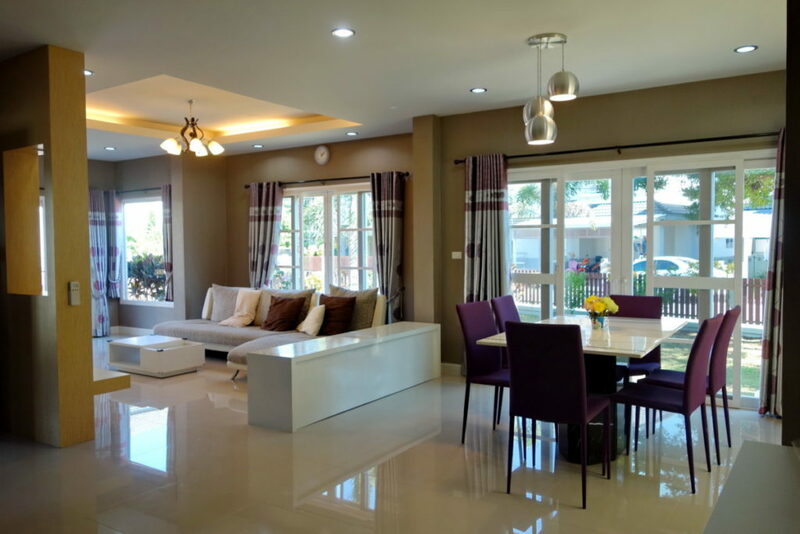 Room: 4 Bedrooms, 3 Bathrooms, 1 Livingroom+diningroom, 1 Kitchen, 1 Carport with 2 parking space, Garden, and gated home. 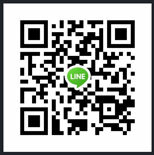 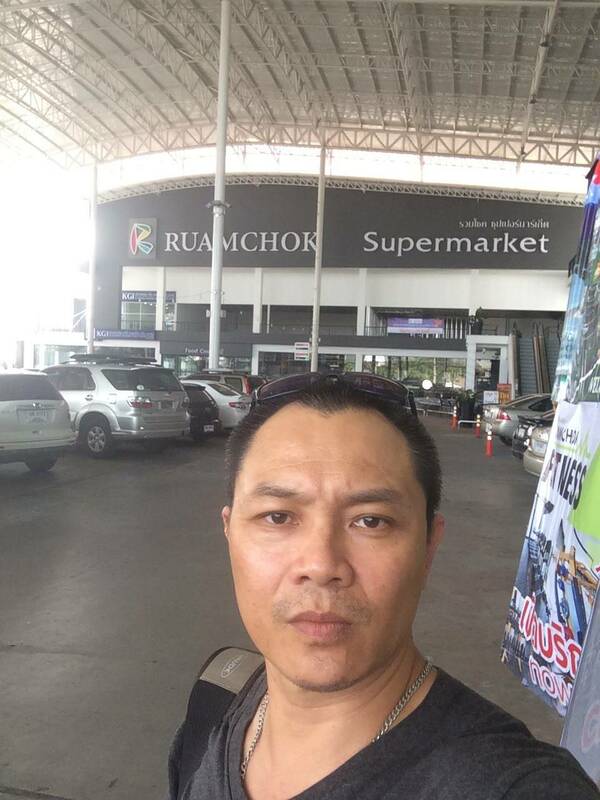 Near by: Chiangrai International School, Banmai Market, Chivit Thammada, Tesco Lotus, and Seven Eleven.